Does the thought of summer break cause your muscles to tighten? Has the chore of planning summer family activities increased your stress level? Rising temperatures can often bring with them rising emotions. 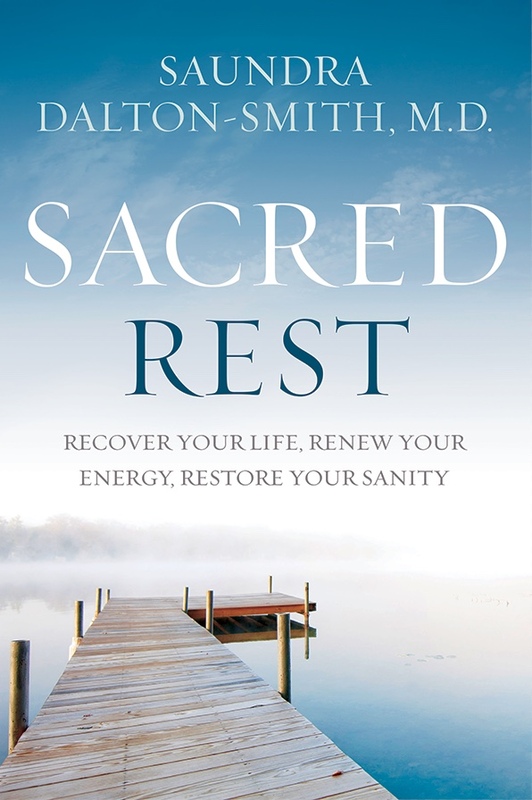 Don’t spend this summer stressed-out, worn-out, and burned-out. 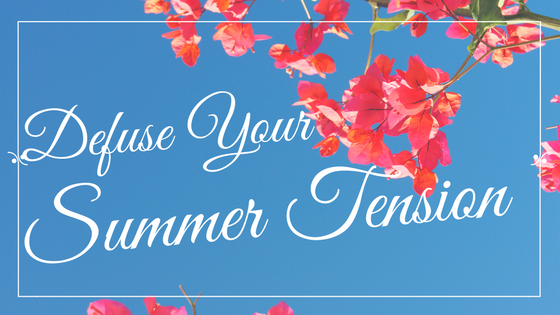 Let’s defuse your summer tension so you can relax into a new level of wholeness and joy. Summer is the ideal time to break away from the daily grind and experience something new. But summer does not have to be just a time for vacations and camps. Summer is a great time to detox from our overscheduled lives. It’ an opportunity to draw away from the busyness for a time of renewal and rejuvenation. 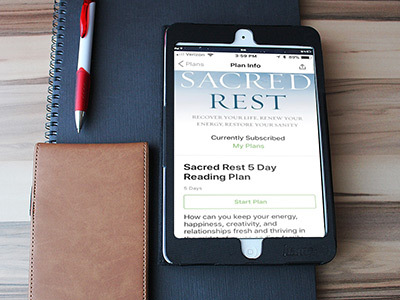 This summer choose to opt out of the summer drama and opt into a season of feeding your mind, body, and spirit with these 5 tips. The only way this summer will end differently than last summer is if you make a conscious effort to change those things which need an adjustment. Have you taken a good look at the ruins in your life? Just like the ancient walls which were destroyed in Jerusalem, there are likely some areas in your life which may look like a pile of rubble. You will never rebuild these fallen areas until you first become greatly concerned about the ruins. These are the places of your life which are the fallout from not making time to defuse. Strained relationships, excessive weight gain, and overspending are just a few of the tell-tell signs of a pressure-filled life gone awry. Cooling the flames of devastation requires you to get a good look at the damage done and the route through which these areas were destroyed. When Nehemiah had accessed what had been lost, it brought him to a place of yielding and ultimately to a place of repentance and restoration. Few things have the power to lift our spirits and clear our minds the way music does. Studies[i] have shown music to be an effective form of therapy to improve mood and emotions. If you feel stressed and overwhelmed, avoid the powerful praise songs and instead choose soothing worship music to calm your mind and draw you into the secret place with God. Create a summer playlist of 8 worship songs which speak of healing, relationship, and renewal. This should create roughly 30-40 minutes of music you can use during your prayer times. Allow the words of these songs to minister to you and elevate your mind to a new place of understanding. 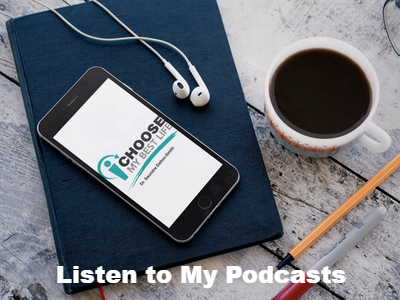 A few suggested songs for this playlist include Healer by Kari Jobe, I Will Rise by Chris Tomlin, and Jesus at the Center of it All by Darlene Zschech. Meditate on the lyrics of each song and turn them into your personal prayers. My favorite part of summer thunderstorms is the beautiful rainbows which can follow and their promise of restoration. An overbooked schedule can be its own rain cloud over a blessed life. Eating the rainbow is your best defense against an impending health storm of rising insulin levels, waning energy, and a restless night’s sleep. Each colorful fruit and vegetable holds unique nutrients needed to replace what has been depleted. Red fruits and vegetables are rich in antioxidants like lycopene which help to strengthen your heart and blood. Orange garden fare has large amounts of vitamin c and beta-carotene which contain strong anti-inflammatory properties and help lower blood pressure. Yellow foods improve the function of the respiratory system and are a beneficial addition to the diet of singers and speakers who need excellent lung capacity. Some yellow foods like bananas have also been shown to help improve sleep if eaten as an evening snack. Munch on a few blueberries this summer to boost your brain cells and also improve your concentration. Enjoying a variety of colorful foods can lead to better emotional and physical well-being for you and your family this summer. Try a new fruit or vegetable this week and do a quick google search to see what treasures it has for you inside of it. 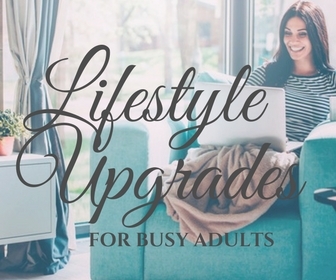 With the kids home from school, summer is an excellent time to reconnect with your tween, teen, or college graduate. Break the ice by focusing on things you have in common rather than the things you would like for them to change. Make the time spent together a time of rebuilding an old friendship, the one before the argument over the car keys and allowances. Be honest and vulnerable. Ask open ended questions and allow the conversation to flow naturally. Be willing to share your story and use it as a tool to help them grow and mature. As the summer progresses, be sure to address any other relationships in your life which need healing or a new spark of energy. Arrange a date night with your spouse, set aside a weekend to break away and renew your wedding vows, or embark on hiking trail together; whatever you choose make sure it contains ample opportunities for conversation and togetherness. Relationships grow best in the fertile soil of communication, a lack which will only cause those involved to be buried in unnecessary tension and distress. Tension has multiple definitions. Merriam-Webster describes it as the act of being stretched; inner striving, unrest, or imbalance; or a balance maintained in an artistic work between opposing forces or elements. Art can be found within the tension of our lives. Stress needs an outlet. If left unchecked for too long it will cause you to implode. Next time you are tempted to defuse with a fudge brownie, an extra tall double espresso latte, or a credit card funded shopping spree; why not consider instead focusing those emotions into an original work of art. Poetry, sketching, photography, painting, baking, and sewing are all potential avenues of creativity available to help you cool off when you begin to feel emotionally overheated. The most wonderful quality of art is its ambiguity. There is no right or wrong. There is no need for striving, comparing, or mimicking. You are free to do your art, your way. In the process of embracing your individuality you will release more than just your creativity but also the chains of emotional heaviness. [i] Feiles, N. (2012). How Music Impacts, Helps Our Emotions. Psych Central.